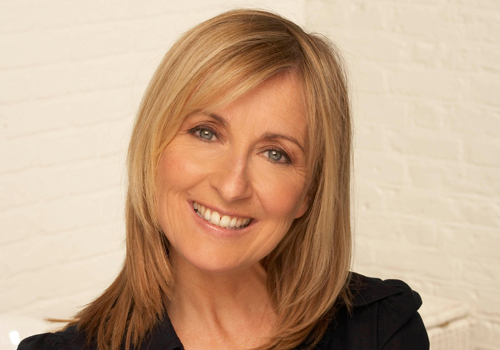 Future of Care Conference, a brand-new event taking place at The King’s Fund in London on 13th March 2018 is pleased to announce that Fiona Phillips, journalist and broadcaster is chairing the event. A passionate campaigner for a number of national charities, Fiona is an ambassador for Age UK, The Alzheimer’s Society, Alzheimer’s Research UK, Carers UK, The Prince’s Trust, MIND, Plan International and Missing People. Delegates will have the opportunity to discuss what good practice looks like and how the sector can achieve it, not just for now, but for the future. How will the many challenges facing social care, including an ageing population, be overcome to ensure sustainable models of practice and ownership? How can local government, the NHS and the provider sector work together to ensure better social care provision for future generations? All of which will be discussed during the focussed speaker slots. 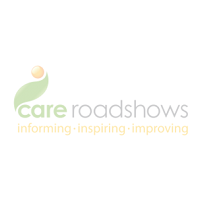 Speakers from BUPA UK, NHS England, Barchester Healthcare, Care England and CQC will be in attendance across this one-day conference. To take advantage of the super early bird rate, book your tickets before 22nd December. 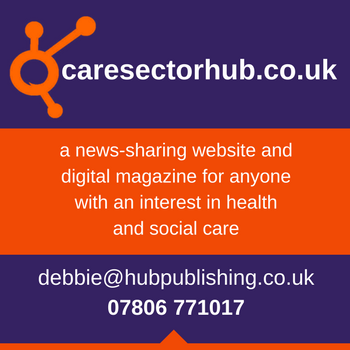 Visit the website www.futureofcare.co.uk or call 01425 838393. Tickets for this conference are limited so book now to avoid disappointment.